At the core of the QAir California service and repair business is an in-depth knowledge of air compressor systems. 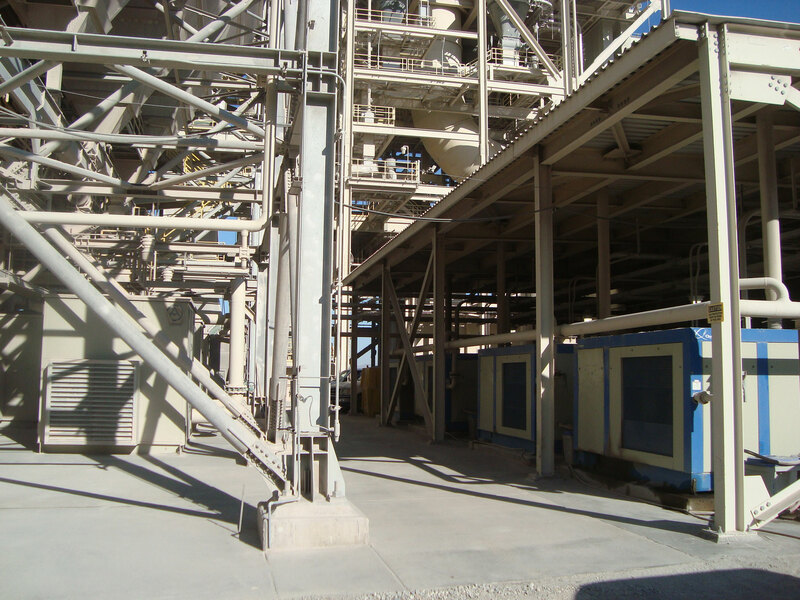 For nearly two decades, our engineers and technicians have been involved in the maintenance, servicing, and repair of industrial air compressors in San Diego County and across California. 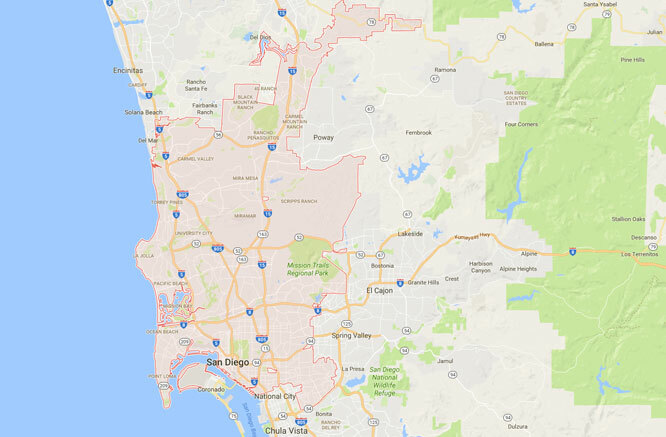 Our San Diego clients find comfort in knowing that we are capable of finding the right solutions for their air compressor problems, and reducing the impact of delays and downtimes. At Q Air-California, we provide a comprehensive range of industrial air compressor service and repair solutions. We boast a team of highly trained and experienced engineers and the newest equipment to maintain, service, and repair any make/model of compressor. 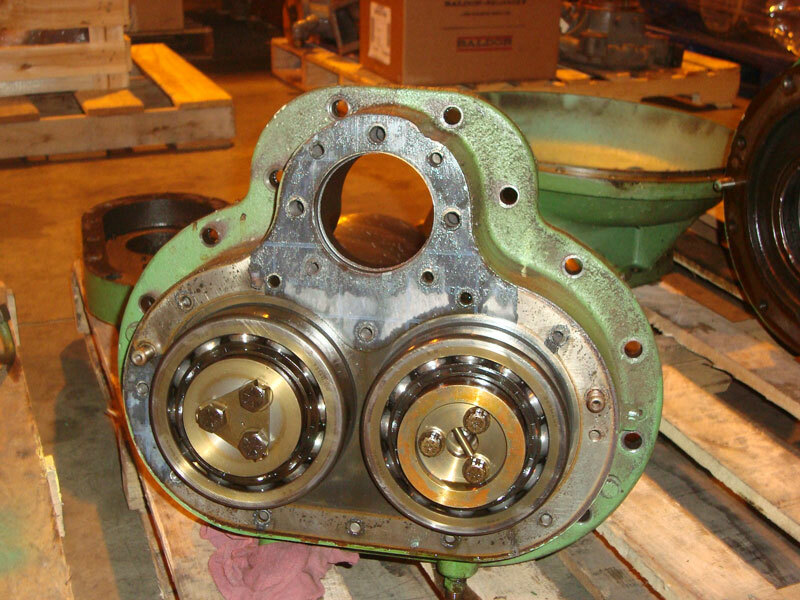 Whether you are looking for specific air compressor parts or the replacement of entire systems to improve the efficiency of certain industrial operations, we have the capability and supplies to handle projects of any size. 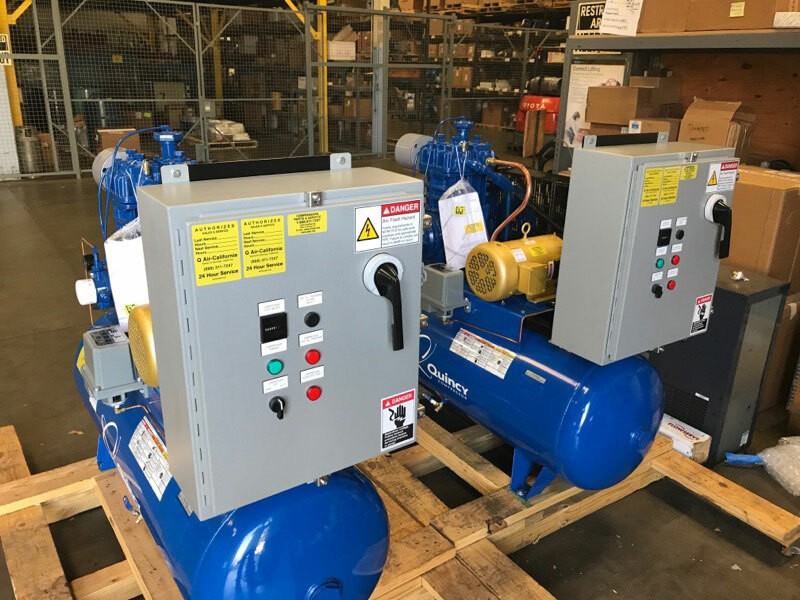 Our team of highly trained and experienced engineers and technicians are proficient with all types and models of industrial air compressors, and are ready to assist with on-site field service or in-house repairs. Since 1998, Q Air-California has been servicing the wide range of industrial air compressor models, from centrifugal to rotary screw to reciprocating compressors. Our focus on providing the highest quality parts and services at some of the most competitive prices has made Q Air-California the leader in industrial air compressor service, repair, & maintenance in San Diego County. We are capable of addressing all your industrial air compressor needs on short-term notice, fast and efficiently. Our team of industrial competent air compressor servicing and repair professionals are capable of getting the job done efficiently. You are guaranteed to get first class industrial air compressor repair services from Q Air-California. Contact us today!